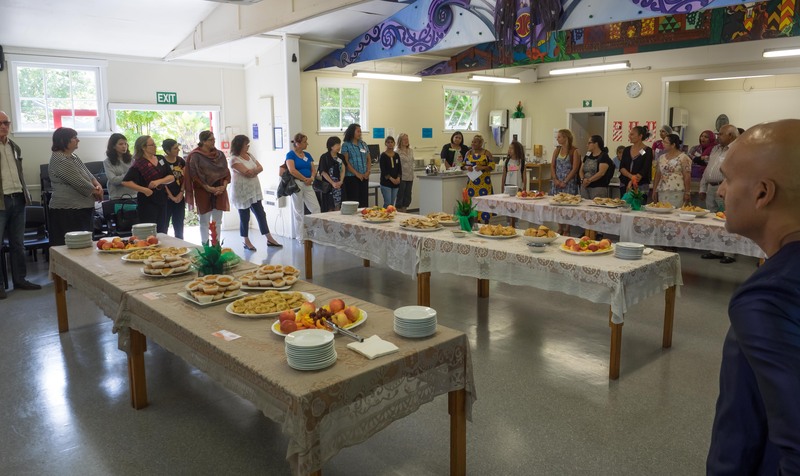 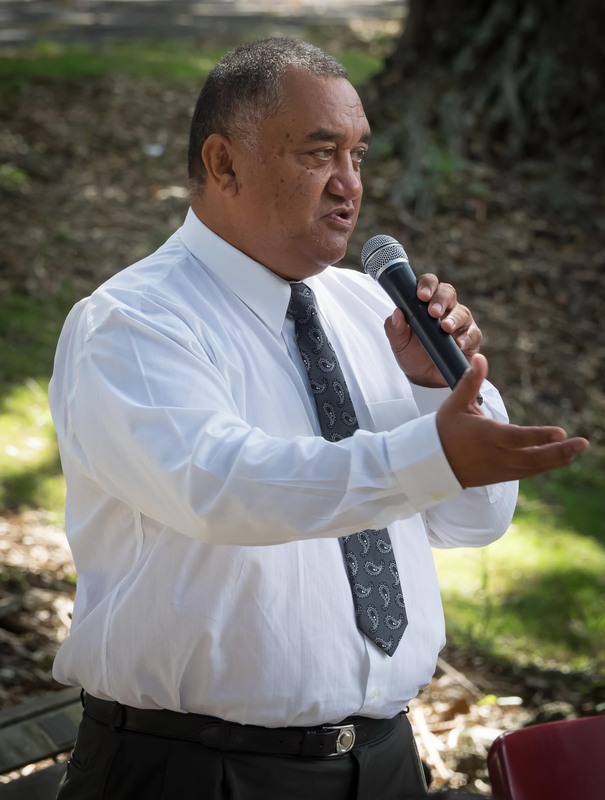 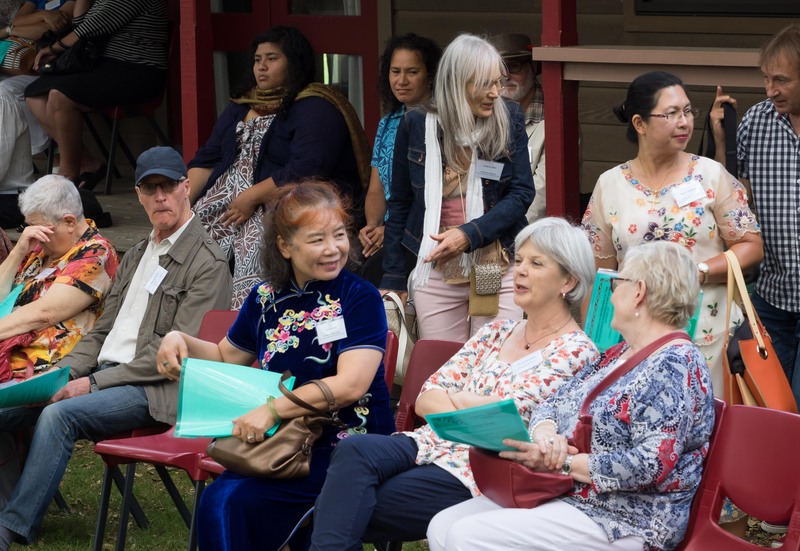 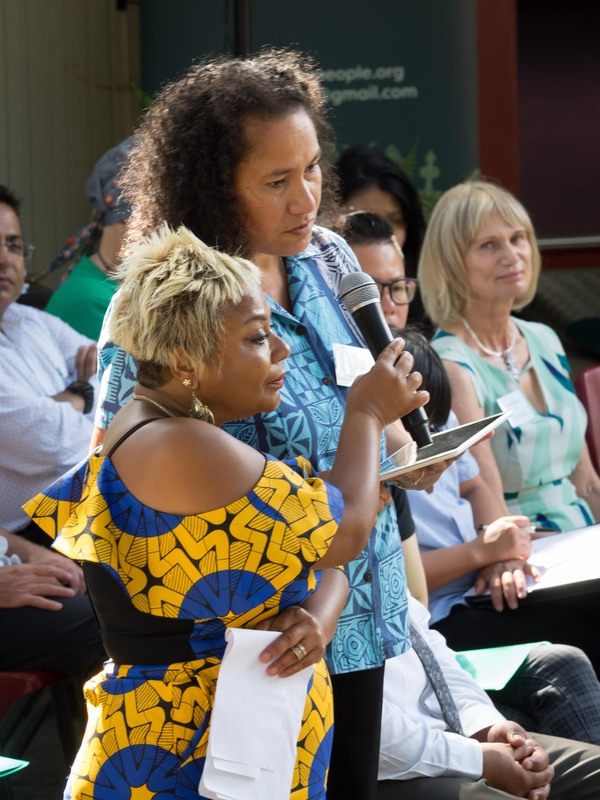 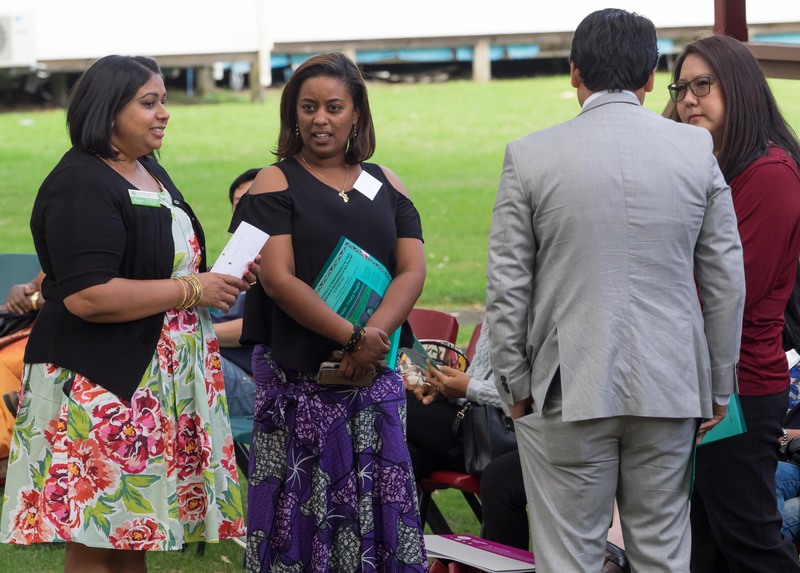 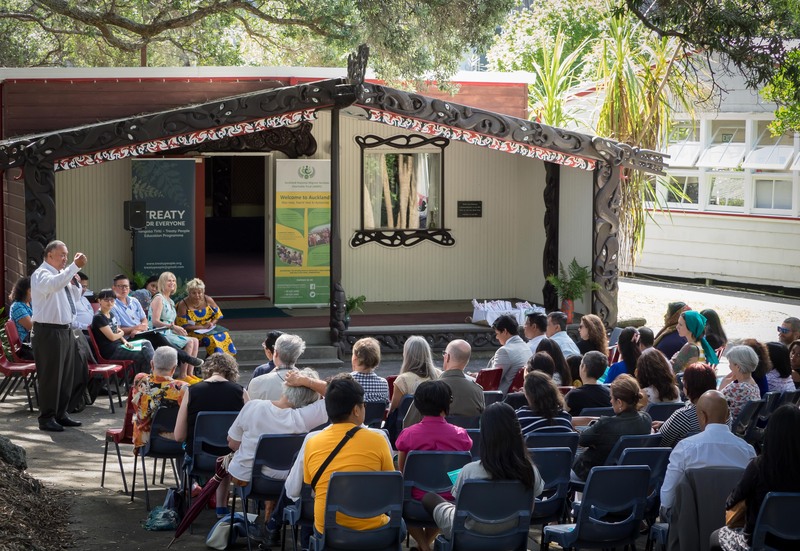 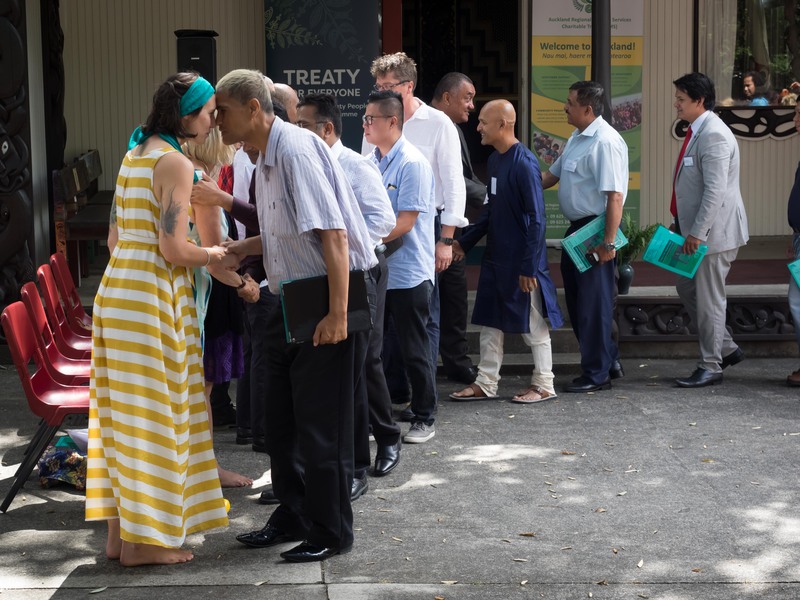 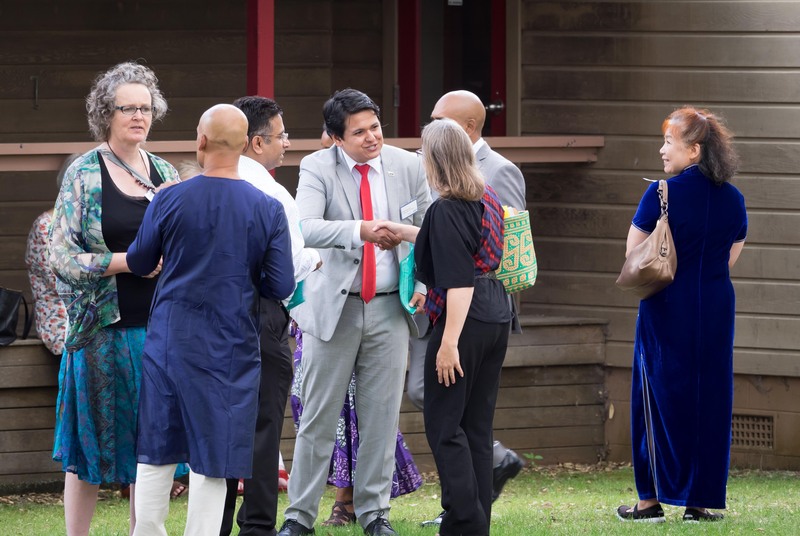 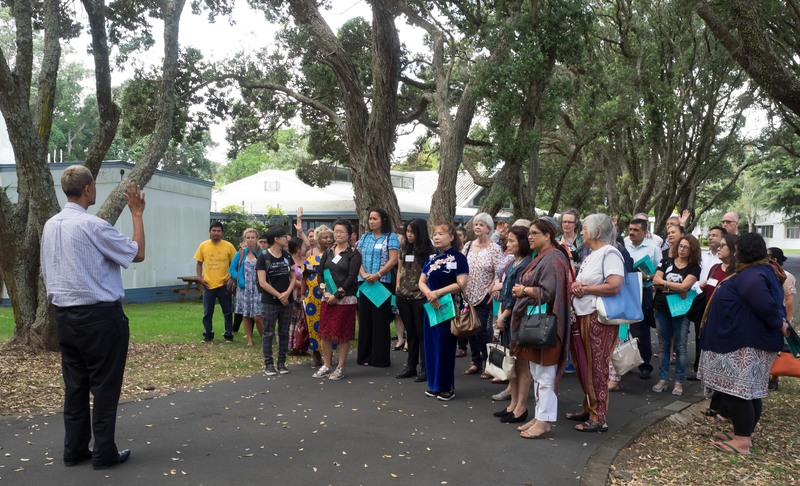 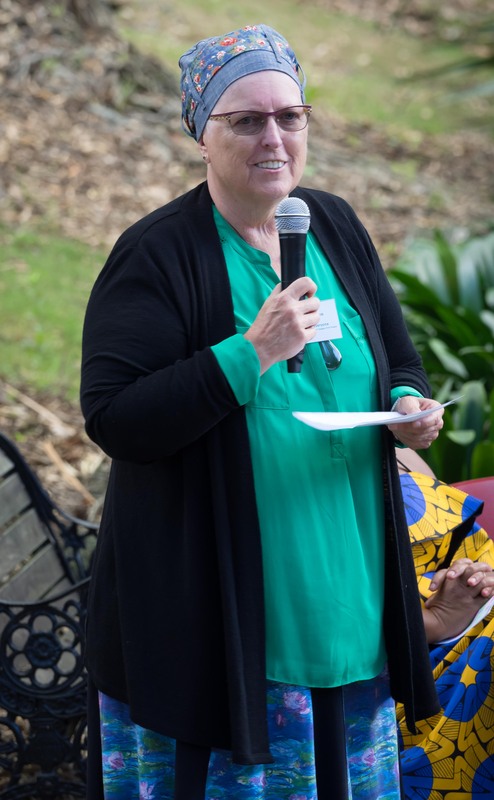 In February, representatives from various communities and backgrounds were welcomed onto Te Aka Matua o te Pou Hawaiki Marae to celebrate the 10th anniversary of the Tangata Tiriti Project. 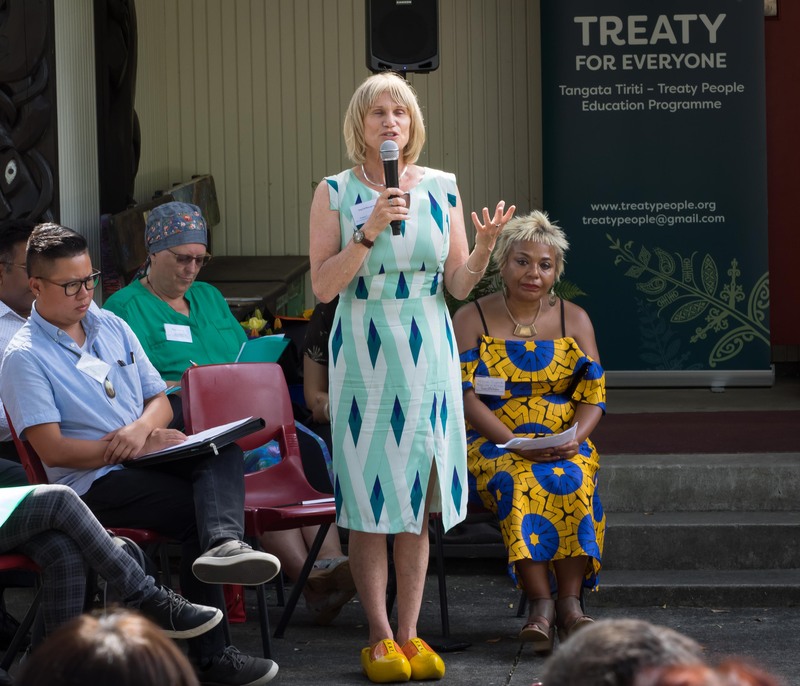 The project reflected on its origins and work for the past decade and demonstrated to attendees a treaty workshop activity. 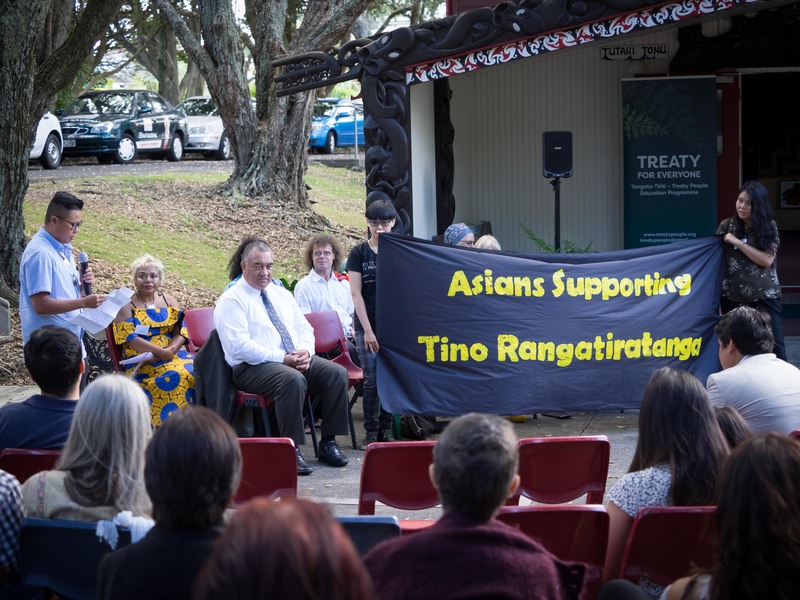 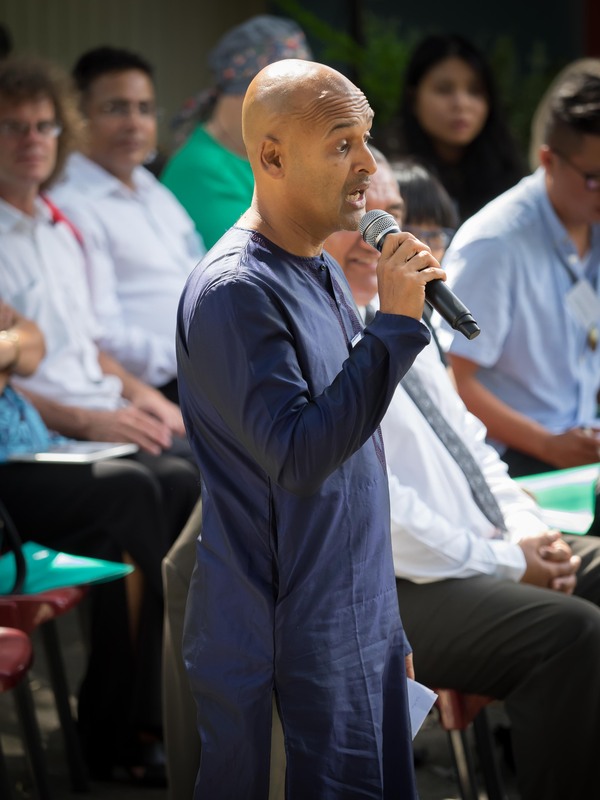 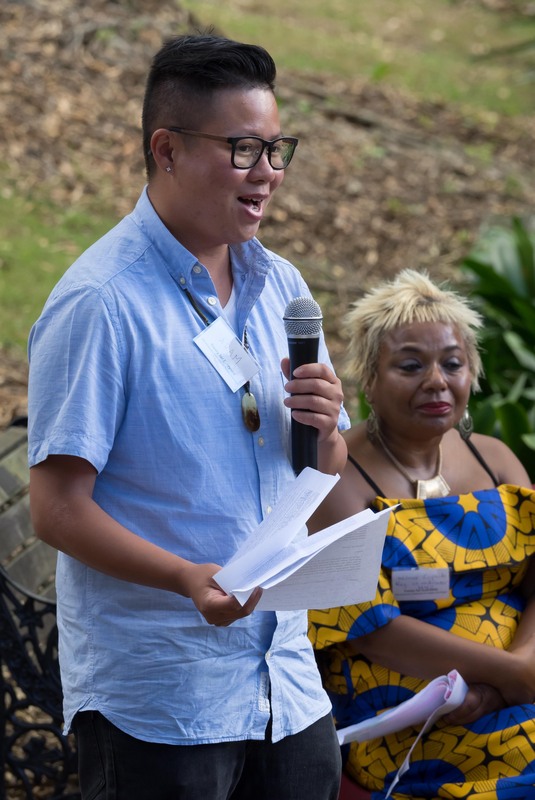 A variety of speakers, including representatives from Multicultural NZ, the Human Rights Commission, Asians Supporting Tino Rangatiratanga, Shakti Youth and Auckland Regional Migrant Services, shared insight into the relevance and significance of Te Tiriti o Waitangi to everyone in Aotearoa/New Zealand.